Samantha is a graduate from the Sutherland-Chan School of Massage Therapy diploma program. She also holds an Honours Bachelor of Science degree in Kinesiology and Health Science from York University. 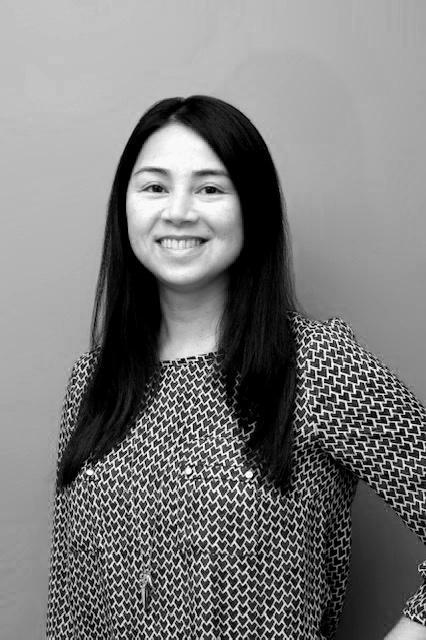 In addition to being a massage therapist, Samantha is a teaching assistant at Sutherland-Chan School, providing her with a strong ongoing academic foundation upon which to base her treatment practice. She currently co-supervises the school’s Student Pregnancy Clinic, which has helped develop her skills in perinatal massage. Her massage focus includes general wellness, injury prevention and rehabilitation, and therapeutic exercise. When Samantha is not teaching or treating, she enjoys cycling and powerlifting.She spends whatever time she has left with her fiancé and her two German Shepherds. Looking back, my passion for massage began at a very young age. As an active child, I’d often get tightness in my back and pain in my knees and massage always helped melt away my aches and pains. Massage has always been a part of my life; as a student, throughout my running career, years working in the corporate world and as a mother. Through first-hand experience, I have always been an advocate for massage and its many benefits such as injury prevention, recovery, stress reduction and sleep management, just to name a few. Massage helped me in both my pregnancies to ease the symptoms as my body prepared for birth and to manage my wellbeing as I dealt with life as a new mom. It also allowed me form a bond with my children, sooth them to sleep, aid in their digestion and ease their discomfort during the teething stages. I’m grateful for this life of mine working within my community and with people of all ages and stages of their lives; from young athletes, pre and post natal moms and the aging population. It is always my pleasure to serve. I look forward to discussing your needs and creating an individualized treatment plan to help you meet your health and wellness goals. Judy is in good standing with the College of Massage Therapy and is a member of the Registered Massage Therapists Association of Ontario. In practice, she utilizes General Swedish Massage and is trained in cupping therapy. Michelle has been practicing Massage Therapy for over 3 years. She enhances the well being of her clients through safe, qualitative & caring therapeutic touch. Early on in her journey as a Registered Massage Therapist Michelle developed a passion for working with prenatal and postantal mama's. She has aquired techniques that have incredible affects on releasing pain associated with pregnancy. Michelle customizes each Massage to suit your individual pains/injuries. Her clients find comfort in her relaxed yet professional presence. Michelle cares deeply for the wellbeing of each and every client that she works with. She always sends our clients home with stretches, strengthening exercises or heat/cold application instruction to ensure maximum benefits from their Massage. Lindsay is an admirer and supporter of pregnant and birthing persons. A graduate of Sutherland-Chan School and Teaching Clinic in Toronto, Lindsay has found deep happiness in working with the childbearing population. 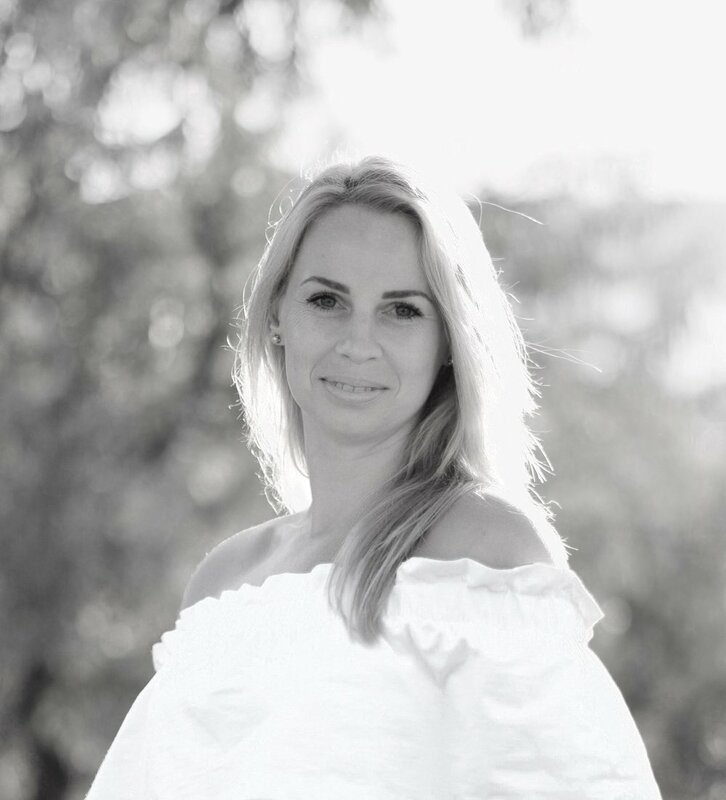 She has spent most of her professional career learning all she can about pregnancy and childbirth, taking extensive post-graduate courses in pre- and post-natal massage care, breast/chest treatment and post cesarean birth recovery. She is also a DONA International mentored birth doula and currently studying to become a Childbirth Educator. As a massage therapist, Lindsay’s job is to keep you functional (mentally and physically), help you unwind, and to facilitate an environment where you can listen to and connect with your body and baby, feel safe and be heard. Lindsay believes that pregnancy and birth are physically and spiritually transformative and that massage is a fantastic way to navigate these changes. She believes in honouring different experiences, cultures, family and personal meanings associated with pregnancy and the birth of a child. Offering in-home, mobile massage therapy brings an accessibility to new and expecting parents that Lindsay feels very passionate about and she is so excited to meet you and take care of you. Outside of her work, Lindsay is excited to be back in Toronto after living on Vancouver Island for the past three years. She is an avid hiker, writer and cat lover. After 12 years of working as an estetician and gaining incredible compliments on her spa style massages in 2014 Alma felt called to further her education and become an RMT. She feels that massage can not only help others unwind but also improve their overall quality of life. After becoming a mama herself, prenatal and postnatal massage took on a whole new meaning for Alma! Personal experience provided a higher level of understanding and compassion when it comes to the particular aches, pains, needs and cravings that mothers go through in their multifaceted phases of pre and post pregnancy life. Alma feels privileged every time she is able to contribute to someone’s wellbeing by providing a thoughtful knowledgeable massage. She continues to further her education by attending seminars every year. When she is not training or working she loves to spend time with her family and also enjoys baking, crafting, reading and traveling when the opportunity arises. Alma is looking forward to meeting you and caring for your wellness!